Man. 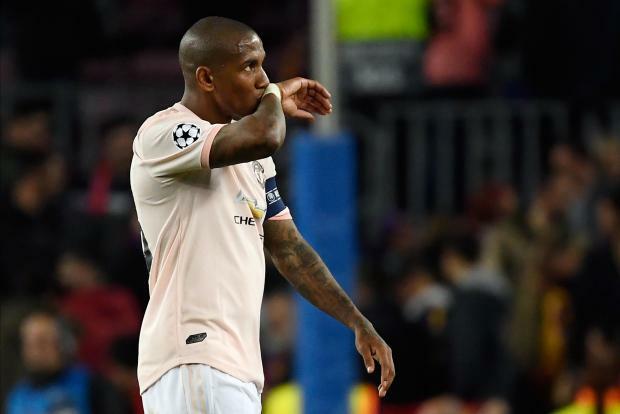 United captain Ashley Young was subjected to racism online following the team's UEFA Champions league defeat against Barcelona. The organisation said via its own Twitter account: "Yet another black player, this time Ashley Young, targeted with racist abuse on social media after tonight's Champions League game."